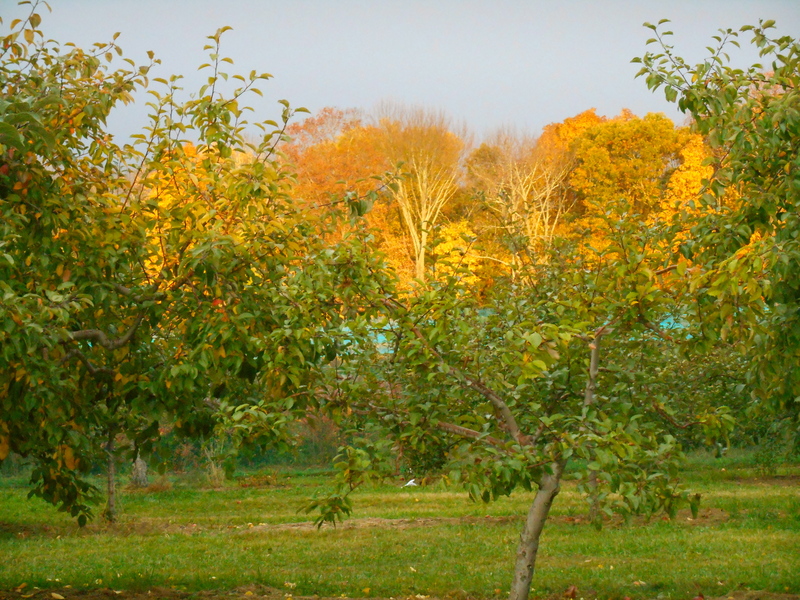 THE ORCHARD is a beautiful place in all seasons. 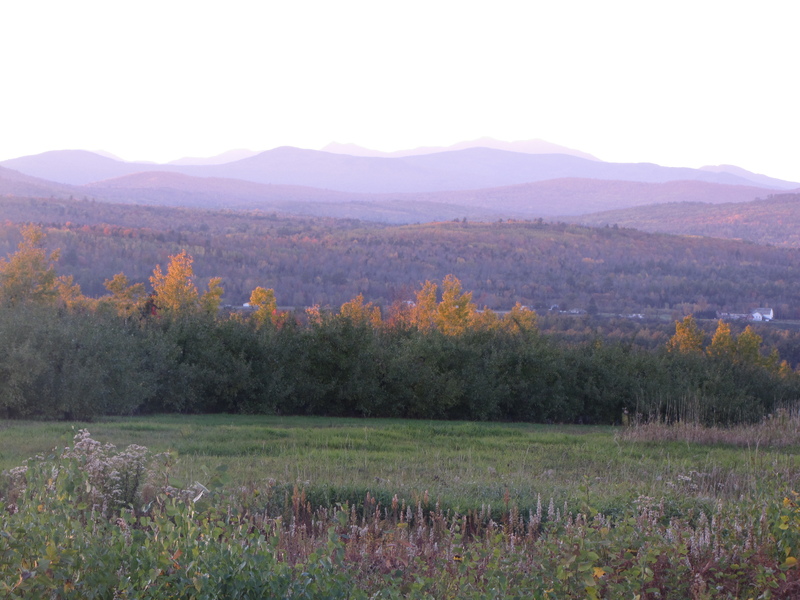 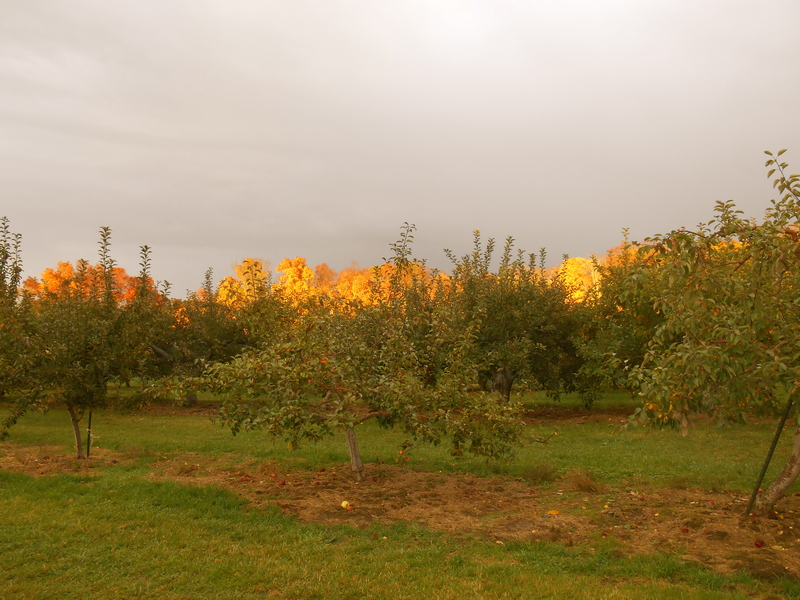 October is an especially good time to visit — there are late-season apples on the trees at most orchards, and the surrounding fall foliage is at its peak. 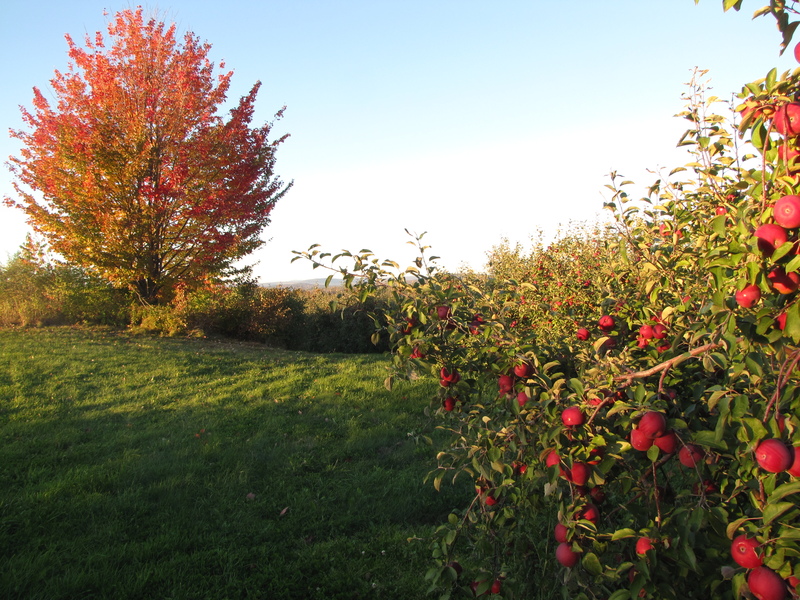 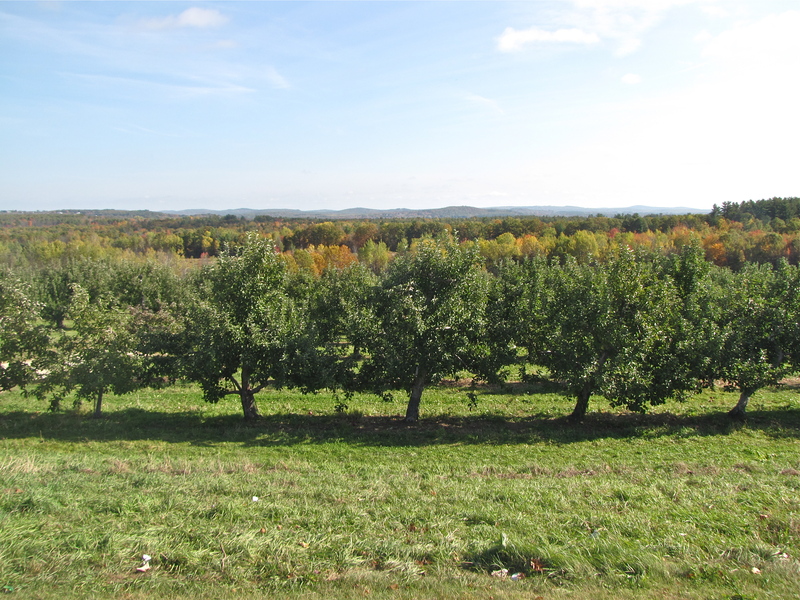 In addition to apples, many orchards and farm stands sell pumpkins, fresh and hard cider, pies and cider donuts, cheeses, honey, maple syrup, and other locally made products long after the last fresh apple is picked. 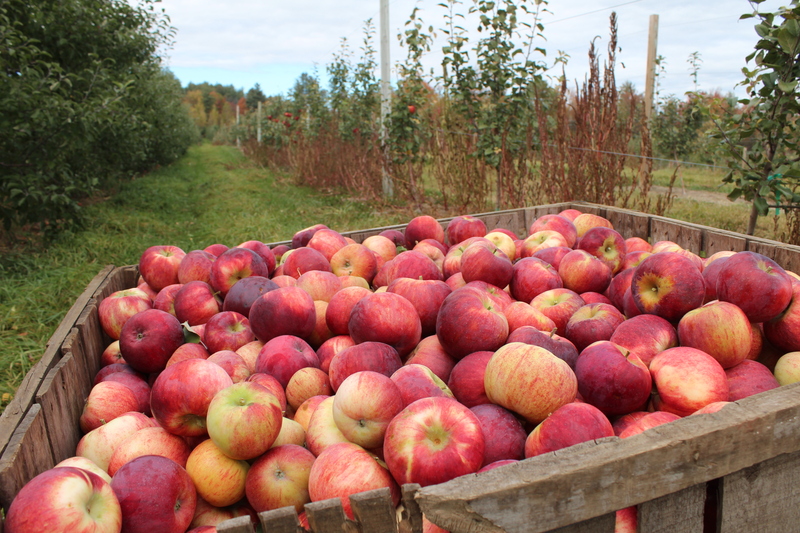 Some orchard stores remain open through the holidays, some are open all year. 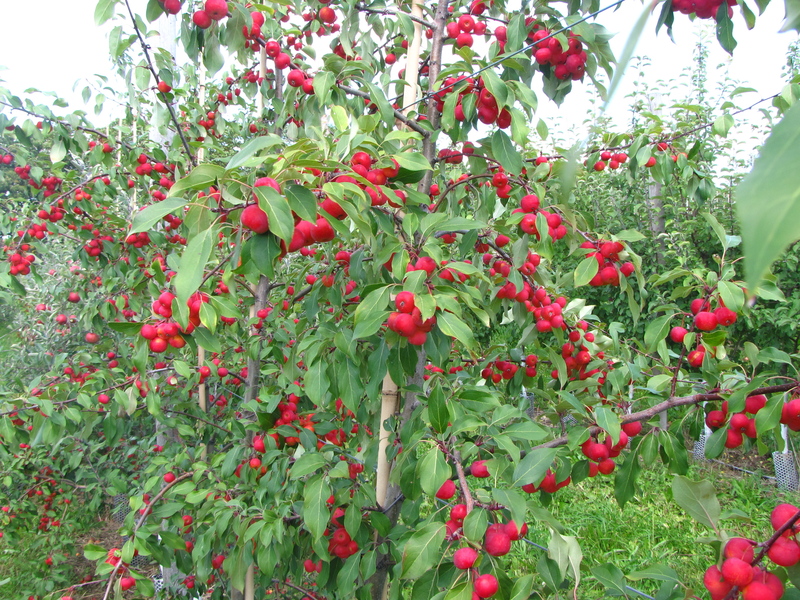 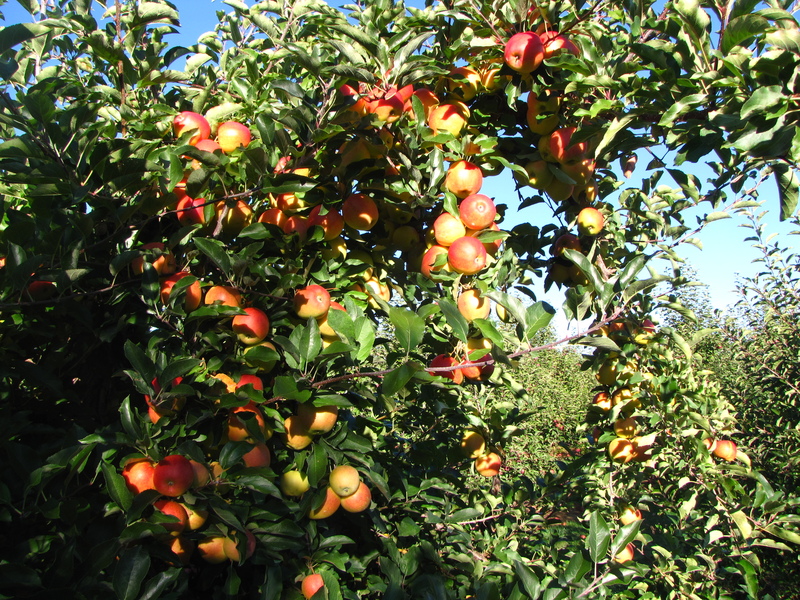 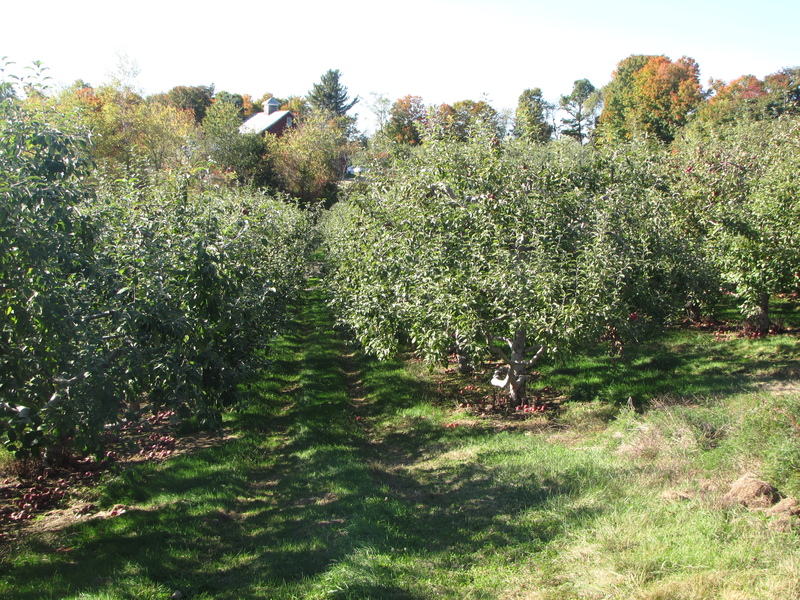 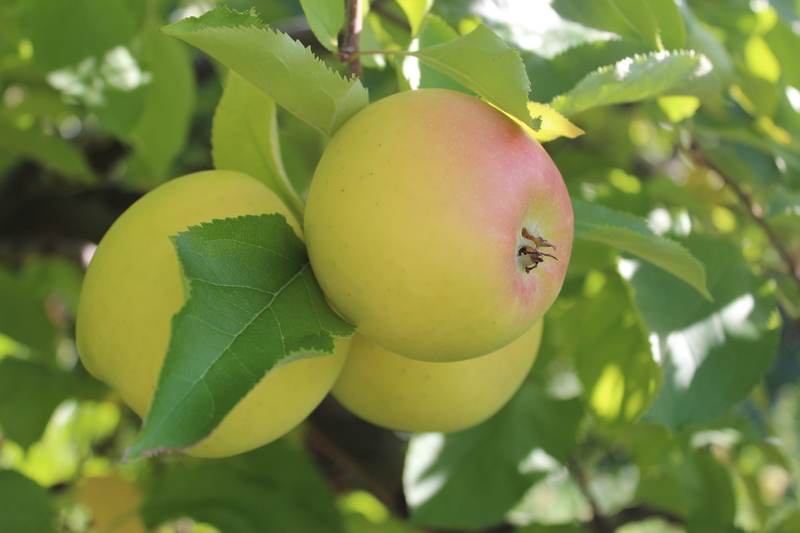 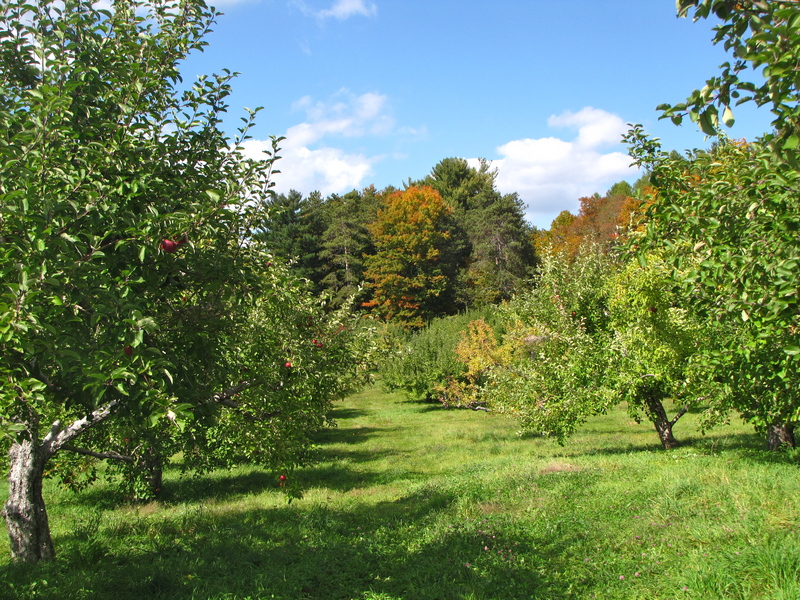 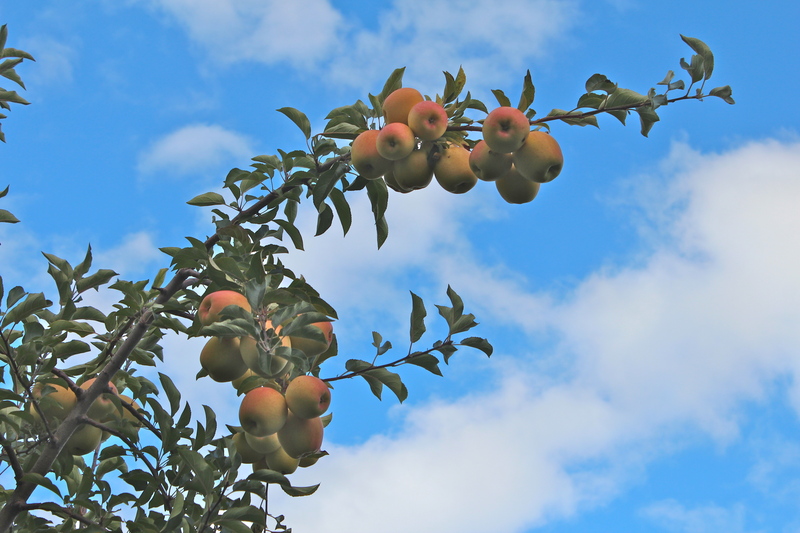 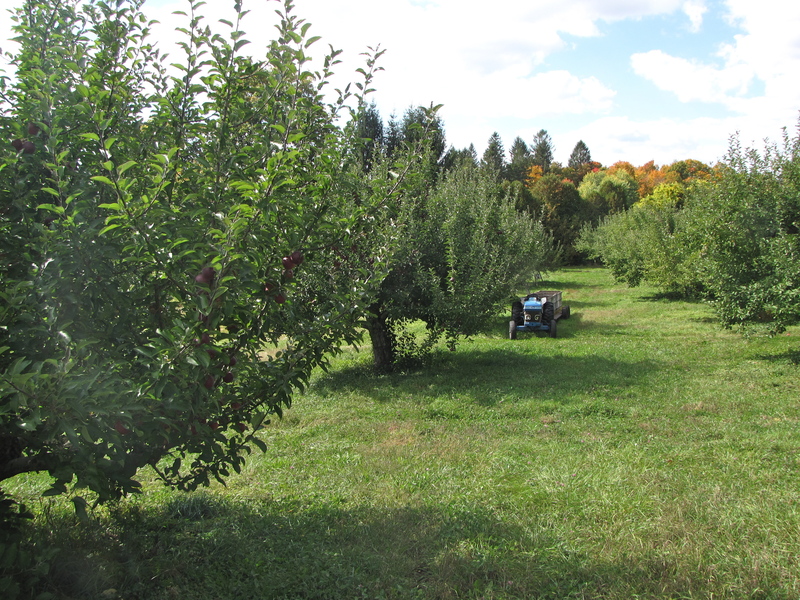 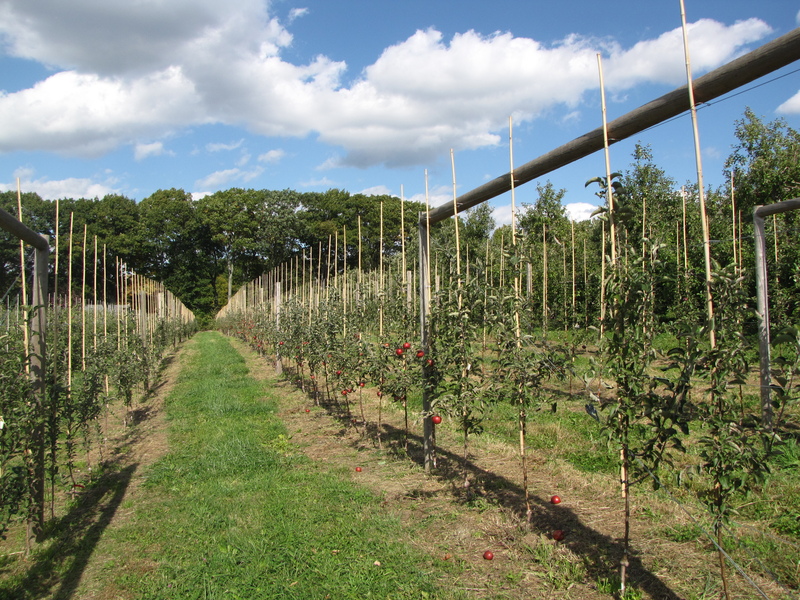 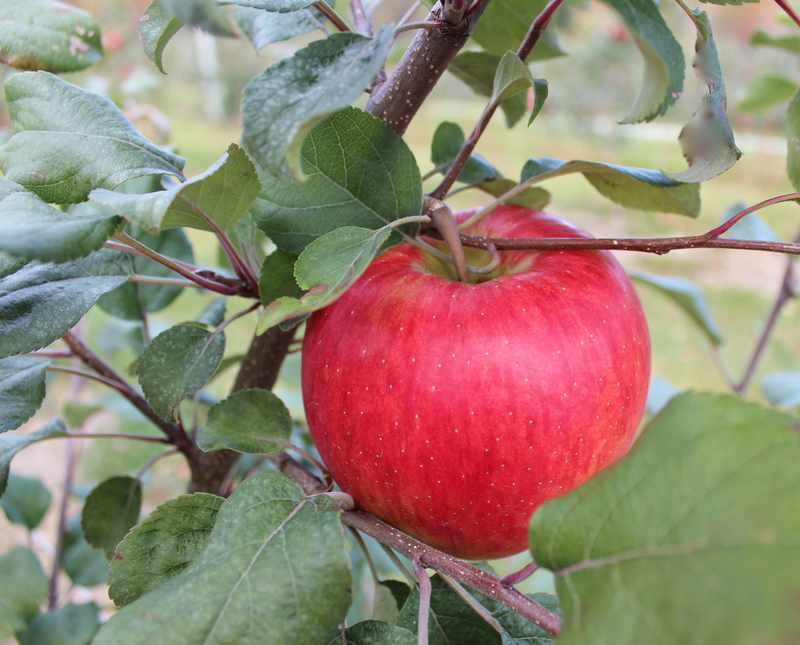 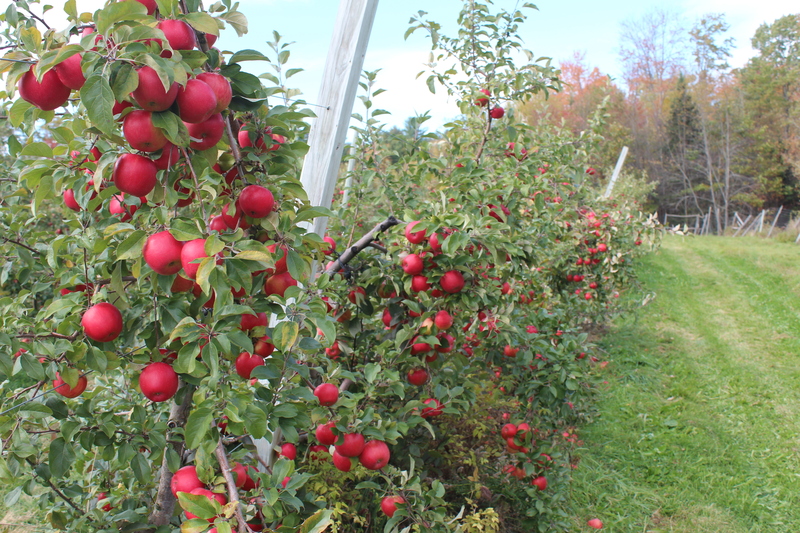 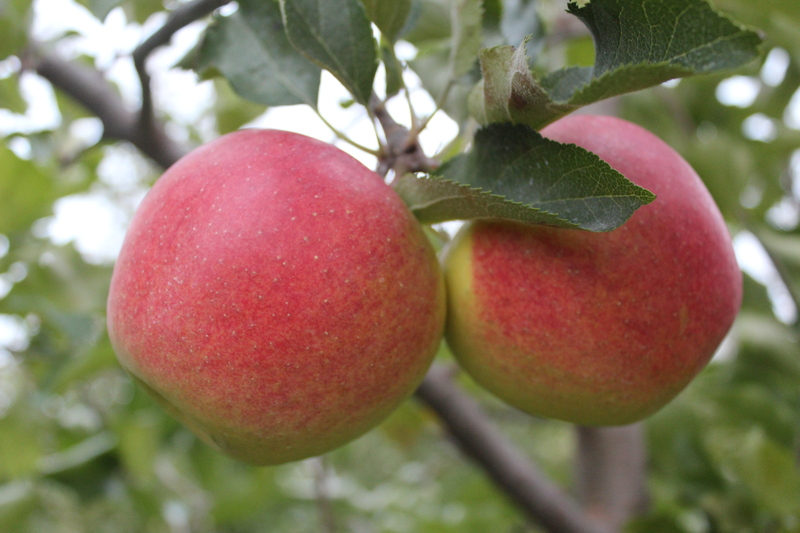 To find apple varieties, products, contact information, and directions to New England’s finest orchards, visit Find An Apple Orchard. 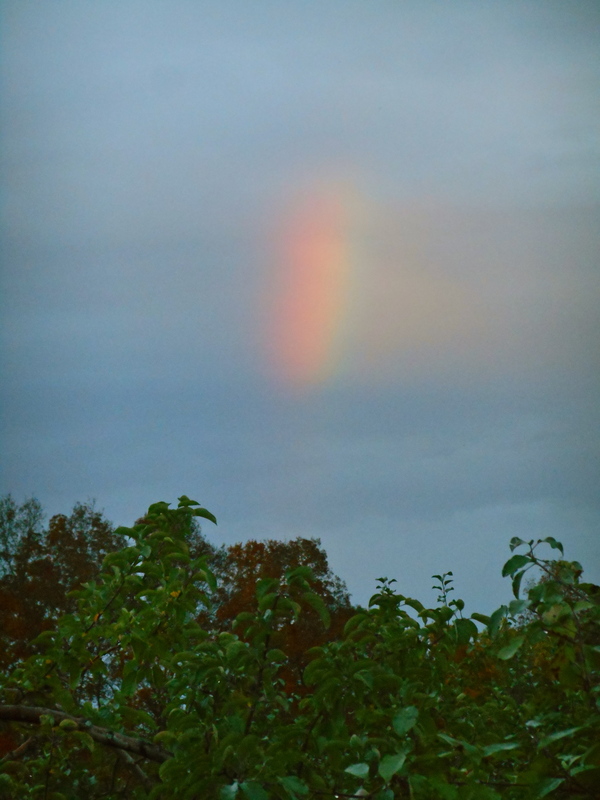 Here are some recent images from a few of them. 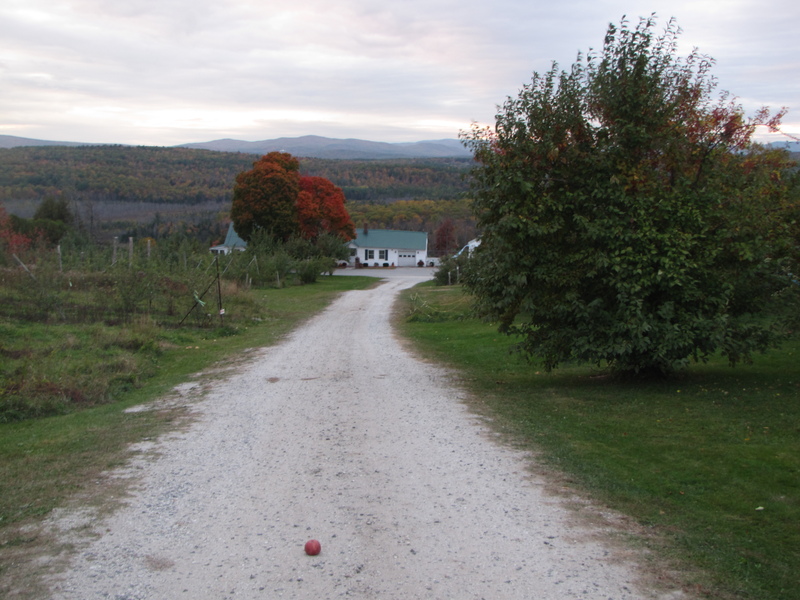 Hi Russell and Bar, these are great pictures. 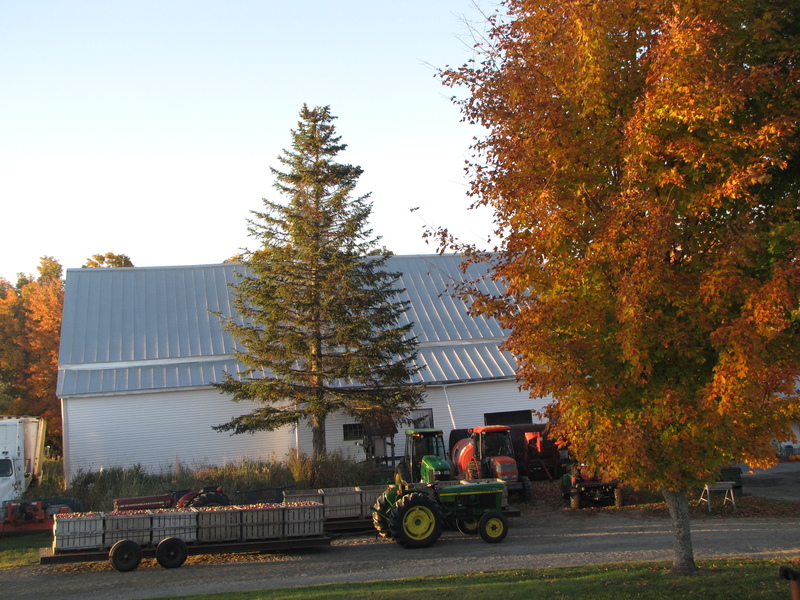 We had a great visit with you. 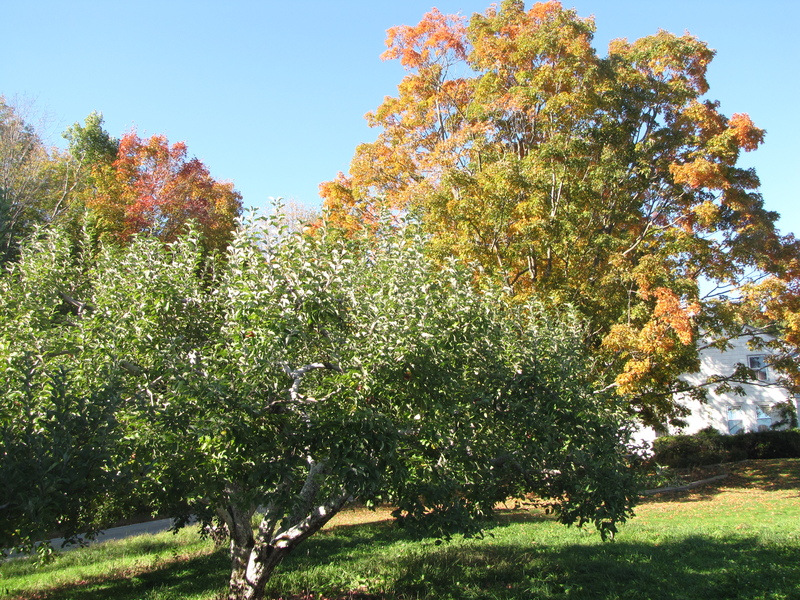 Thanks Rob! 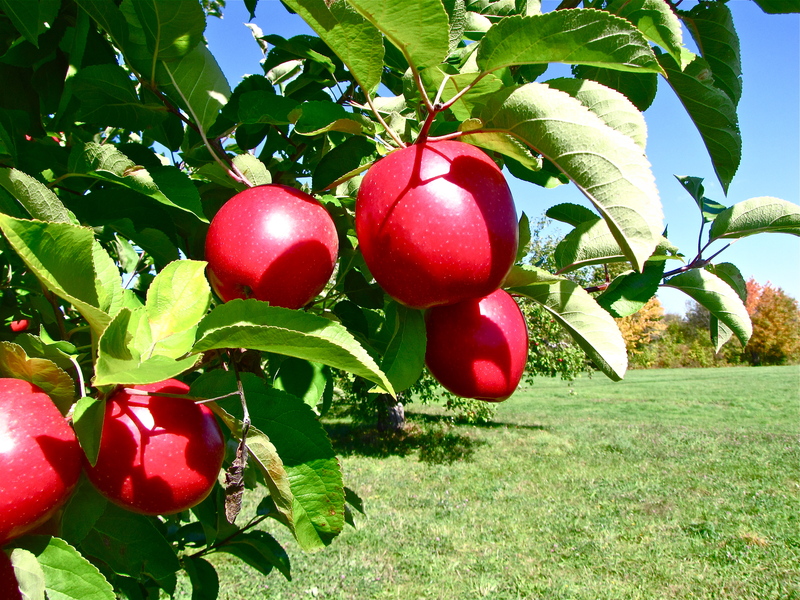 You have a beautiful orchard.